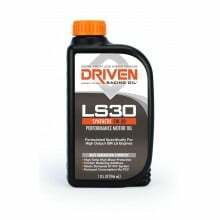 Driven LS30 Synthetic Racing Motor Oil is for GM's LS Engines. Hi Zinc for Hi Power output. 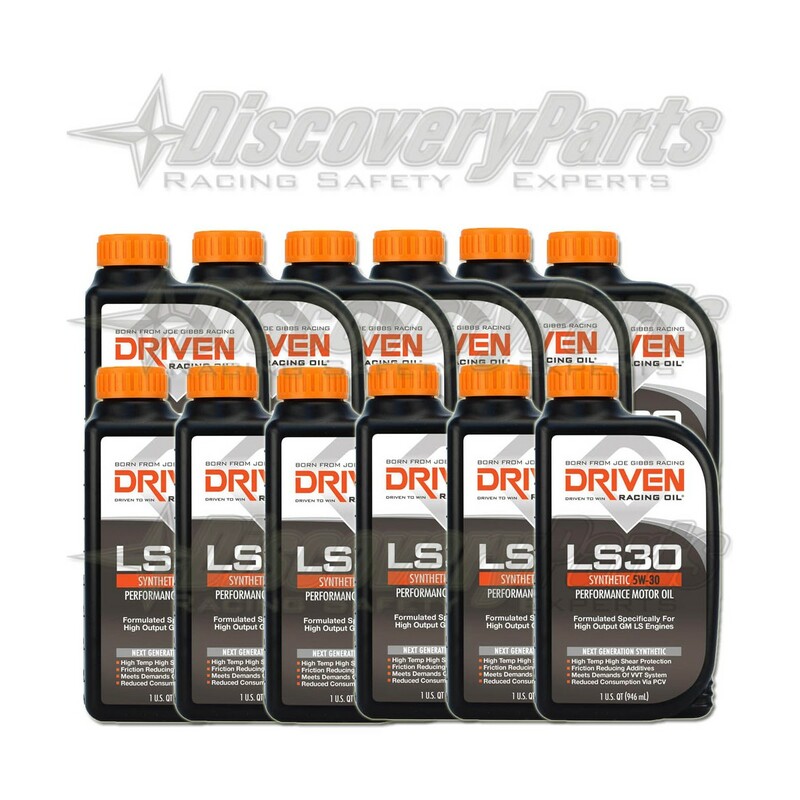 Protect your larger camshaft with an aggressive profile at maximum RPM's with Driven' s specialty oil just for the mighty GF LS series engines. 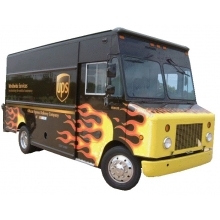 This is the choice of the front running TA2 cars. 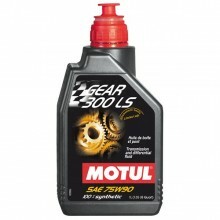 Designed for high performance LS series engines, LS30 reduces oil consumption by limiting oil vaporization and foaming. 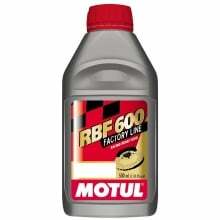 It utilizes advanced mPAO synthetic base oils to reduce valve train noise and to provide high temperature and high shear protection for GM LS based engines with and without variable valve timing. 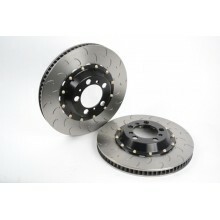 LS30 delivers industry leading shear stability and HTHS bearing oil film thickness. 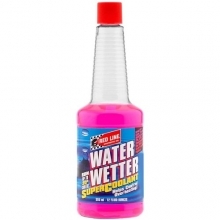 Ideal for LS-based crate engines and supercharged LS performance engines as well as any performance engine that calls for a 5W-30 viscosity. Viscosity typical of 5W-30.